Dr. Hulan teaches a broad range of courses in Canadian literature. Her research focuses on the North, most recently the influence of climate change on how the Arctic is treated in literature and visual culture. She is the author of Canadian Historical Writing: Reading the Remains (Palgrave, 2014) and Northern Experience and the Myths of Canadian Culture (McGill-Queens, 2002). In support of Indigenous literary studies, she edited Native North America: Critical and Cultural Perspectives (ECW, 1999) and, with Renate Eigenbrod, Aboriginal Oral Traditions: Theory, Practice, Ethics (Fernwood, 2008). Dr. Hulan has held appointments to several editorial and advisory boards and served as co-editor of the Journal of Canadian Studies. Renée Hulan holds a PhD from McGill University. Before joining the faculty at Saint Mary’s in 1998, she was a SSHRC Postdoctoral Fellow at the University of British Columbia. 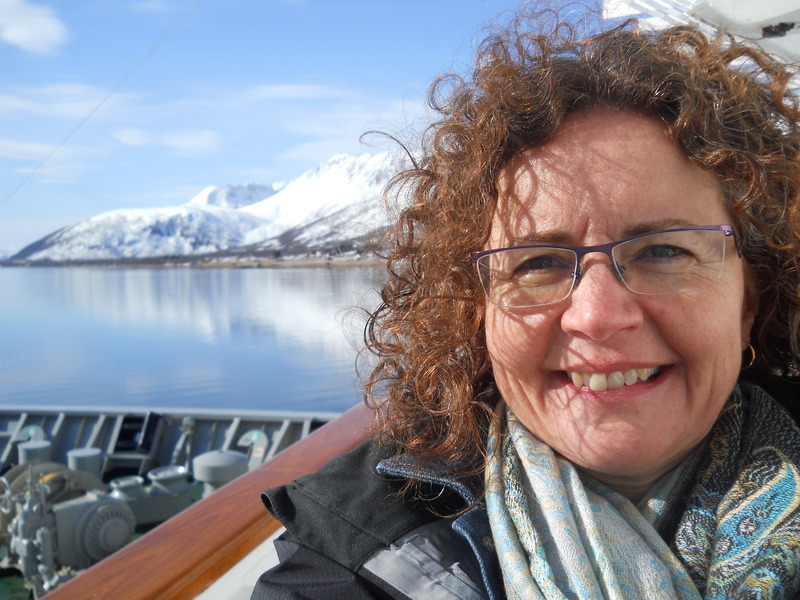 She is a research associate of the Laboratoire international d’étude multidisciplinaire comparée des répresentations du Nord at UQÀM and a member of the Arctic Modernities research group at the University of Tromsø, Norway.